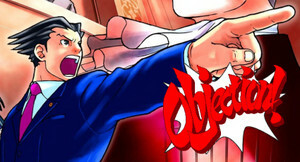 Objection!. 哈哈. Wallpaper and background images in the 日本动漫 辩论 club tagged: anime objection meme lol funny. This 日本动漫 辩论 photo might contain 动漫, 漫画书, 漫画, 卡通, and 漫画卡通.